It’s that time of year when snow, ice, and wind make driving more treacherous. Many accidents happen during the winter months when road conditions deteriorate and drivers are dealing with hazardous weather. 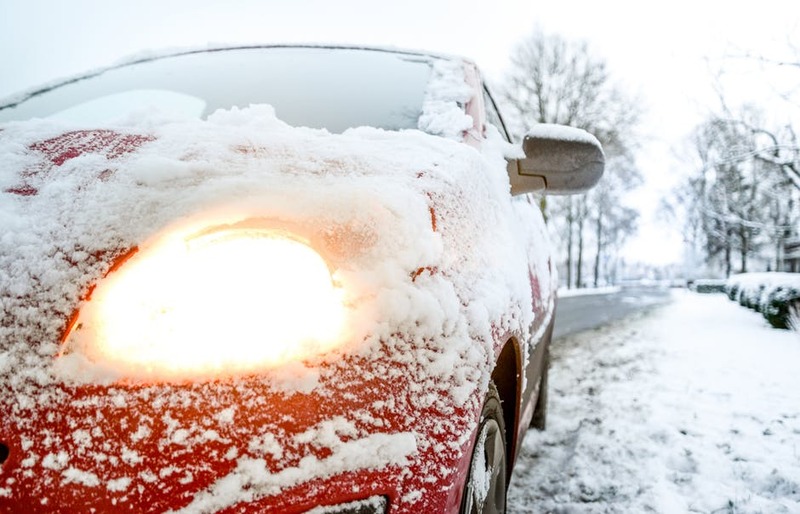 While there are times it may be possible to stay off the road, if you have to drive in winter weather, here are a few simple tips that can help keep you safe.